Losing weight isn’t easy, and when you invest a lot of time and effort into your weight loss goals without seeing any results from all of your hard work, it can be downright depressing. Amiright? 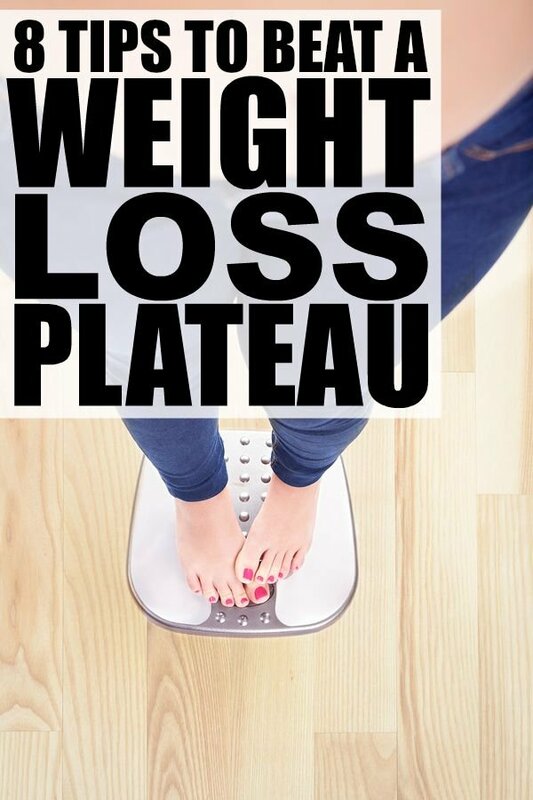 The good news is that there are heaps of great tips and tricks out there that can help you overcome a weight loss plateau without starving yourself or spending hours upon hours at the gym, and today I’m sharing 8 of my favorites with all of you. Who knew losing those last 10 pounds could be so easy?! And if you’re looking for more health tips, check out my Health board on Pinterest where I share all kinds of great healthy recipes, snacks, and food as well as fitness tips and tricks!